Environmentally friendly paper cups for any event, available here!. We offer high quality and a varied range of items. Would you like to brand your cup? 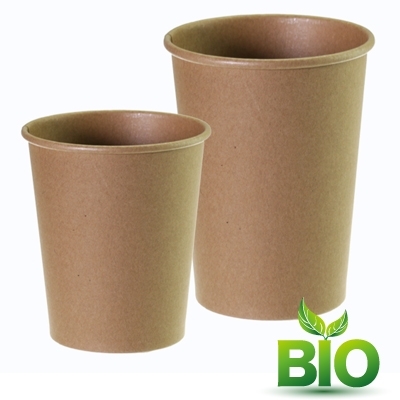 Visit our Brand It page to calculate your price in just a few seconds for all biodegradable cups! Biodegradable paper cups printed with your logo! Biodegradable double wall paper cups printed with your logo!